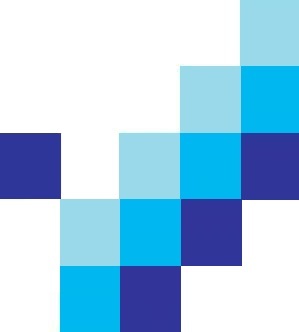 Planist is a specialized IBM Business Partner on Financial Performance Management Solutions. 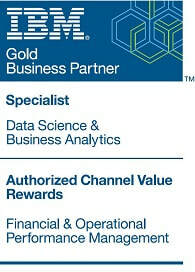 Planist is a Gold Level Business Partner of IBM. Click here to see Partner Certificate. Planist is the first and single IBM Business Partner that is accredited for IBM Cognos TM1 product in Turkey & MENA Region. Click here fore our accreditation certificate. Workspace – a new, transformative user experience for web and mobile access. Planning Analytics for Excel – a comprehensive spreadsheet interface for planning, analysis, and reporting. Hierarchies – virtual attribute analysis for unprecedented insight into IBM TM1 data. IBM Plannign Analytics Express brings Cognos TM1 and Cognos Analytics capabilities to mid-size companies at affordable cost. IBM Cognos Planning Analytics provides enterprise-class reporting, analysis, dashboard, visualization, scorecard, planning, budgeting and forecasting capabilities that workgroups and midsize companies need at a price they can afford. This scalable, preconfigured solution includes the tools to discover and act on new insights quickly, while helping to minimize demands on your IT staff.